Get competitive quotes on outdoor advertising in Hartford! As the Connecticut State capitol, Hartford is Connecticut’s 3rd largest city offering an advanced cultural arts community and a myriad of outdoor advertising choices. Your advertising campaigns in Hartford will be highly visible to those visiting the renowned Bushnell Center for the Performing Arts and a host of historical venues. Partner with BillboardsIn when organizing your next outdoor media displays visible from Hartford’s numerous transportation modes (bus rapid transit system, DASH shuttle, airplane, train, automobile and bicycle). 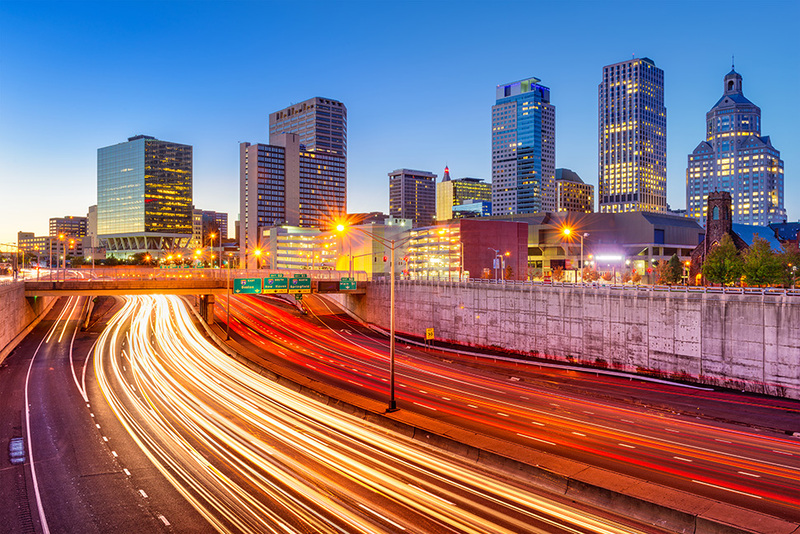 Campaigns in this highly populated and traveled segment of the US via the I-84/I-91 Interchange will successfully impact your media-generated revenue. BillboardsIn can assist you in the identification of impactful outdoor solutions that include non-traditional options such as digital billboards, park benches, building façades, taxi advertising, bus advertising and many more, as well as traditional billboards. Choose a type of advertising below to learn more. Or, search the largest database of outdoor advertising options to get competitive quotes for your next campaign in Hartford!